Tianjin Kung ta new material technology Co.ltd is leading manufacturer of ro membrane with more than 8+ experience in China. Sapstone is our own brand. We have developed full automatic rolling machine, so our stable annual output is 5 million pieces. The Models from 50/75/80/100GPD to 200/300/400/600GPD upto 4021/4040/8040. Our main advantage: 1.ISO9001：2015 standard 2.Long service life 3.Cost effective 4.Stable supply 5.Customized Service Producing your own brand ro membrane. We will go to 2018 ASIAWATER Malaysia, booth No: Hall, 6. P631. welcome to visit us. 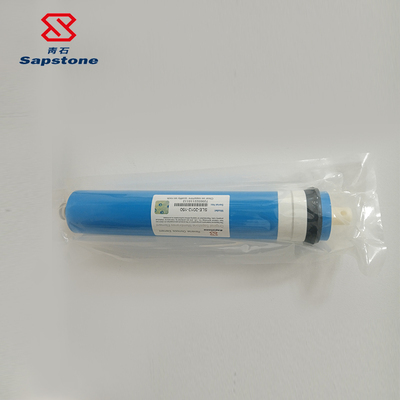 With advance production equipment of ro membrane and sheet, we will provide strictly quality control and competitive products.